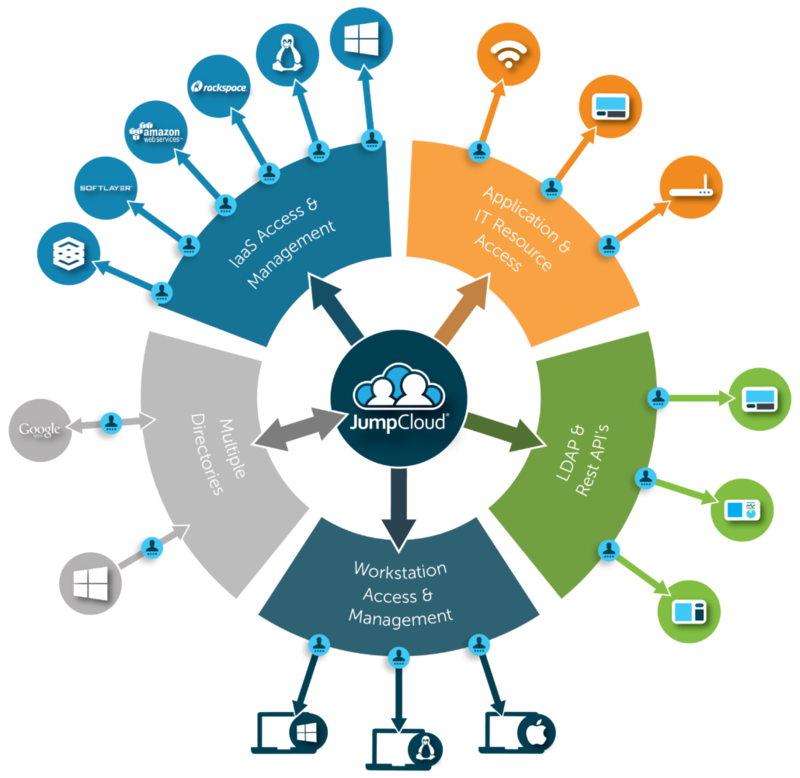 At JumpCloud, a number of our customers are refugees from Microsoft Active Directory®. As their organizations shifted to more cloud infrastructure and web-based applications, and moved away from Windows as their only compute platform, AD couldn’t keep up. Once mobile phones and tablets were added to the equation, the balance tipped away from AD for good. Our customers didn’t have a choice. It became necessary for them to seek out a new directory infrastructure. IT admins have seen the writing on the wall for years. But the challenge has always been as an organization, how can you gracefully shift away from Active Directory when it’s such a deeply entrenched part of your business? It certainly appears to be a daunting task. Organizations often have hooked AD up to their user devices, some applications, and perhaps even are managing devices with AD’s Group Policy Objects. 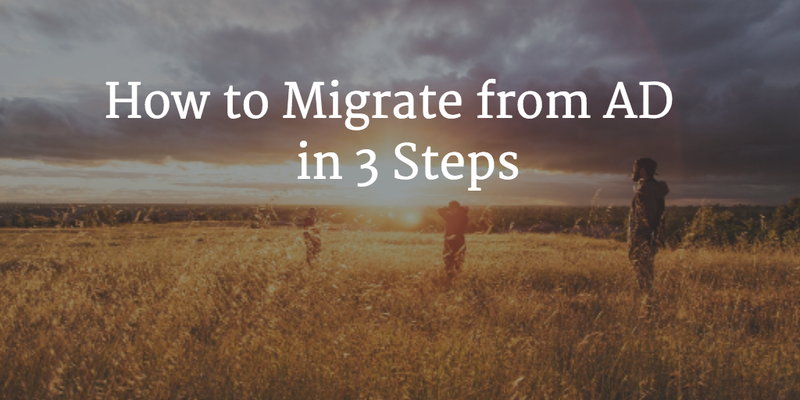 Fortunately, IT admins who are looking for an easy way to migrate from Active Directory are in luck. 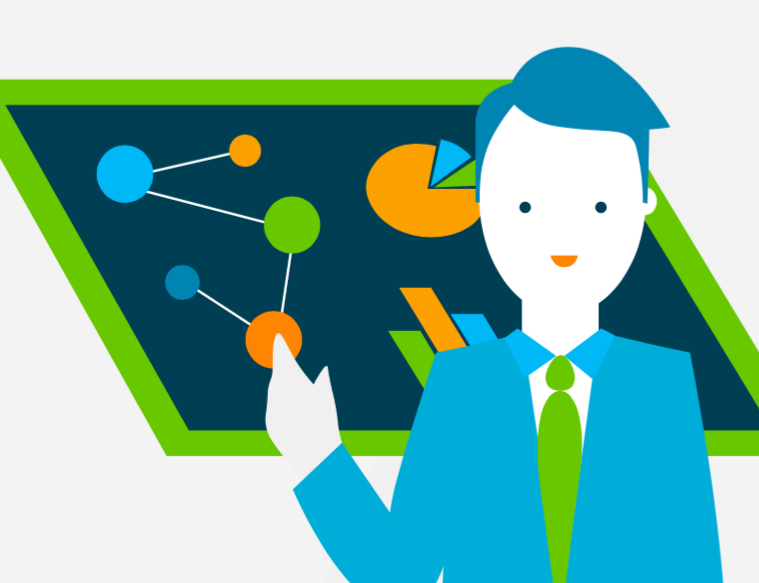 As with so many of today’s most innovative IT solutions, the answer is on the cloud. 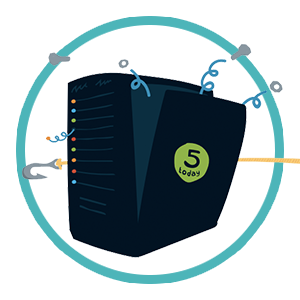 JumpCloud’s Directory-as-a-Service® connects to Windows operating system devices and many Windows-based applications. We aim to make the transition from Microsoft Active Directory seamless and easy. The end result is more versatile than AD. JumpCloud’s command execution technology provides an easy to use replacement to GPOs that is cross platform working on both Linux and macOS devices. You may be surprised by how easy this is to do. Install JumpCloud’s Active Directory bridge agent on your AD server. The agent syncs all of the users you specify into the JumpCloud Directory-as-a-Service platform. In addition to the users, their group membership comes over to JumpCloud as well. You now have a copy of your AD user base in JumpCloud. The next step is to connect all of your devices and applications to JumpCloud. The easy way to connect your devices is to simply push the JumpCloud Windows agent to all of your Windows devices. Once your devices and applications are connected, you can turn your attention to mimicking your GPOs in JumpCloud. This is done on the JumpCloud commands tab. On the commands tab, policies can be created and set. You’ve successfully migrated your AD instance to a cloud-based directory service. Now you can finally do all of the things that you can’t do with Active Directory. Hook up all of your Linux and macOS devices to your directory. Execute on the policies that you want to have for those Linux and Mac devices as well. If you have Infrastructure-as-a-Service servers, hook them back up to your directory instead of having them hang out on their own. With the shift in the IT landscape, the move to a cross-platform, cloud-based directory service is inevitable. The key is to make the transition easy and smooth. With JumpCloud’s AD bridge agent, the migration is easy to make. If you have questions on how we can help you migrate from Active Directory to JumpCloud, drop us a note. We would be happy to help. In addition, feel free to give our cloud-based directory a try for yourself. Your first 10 users are free forever, so there’s no reason not to give it a shot.